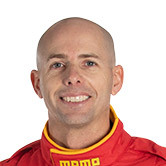 David Reynolds admits he thought Scott McLaughlin’s 2:05.1276s lap of Mount Panorama would be unbeatable during this afternoon’s Supercheap Auto Bathurst 1000 practice session. Championship leader McLaughlin vaulted 1.3 seconds clear of the field in his Shell V-Power Racing Falcon nearing the 20-minute mark of the hour-long session. 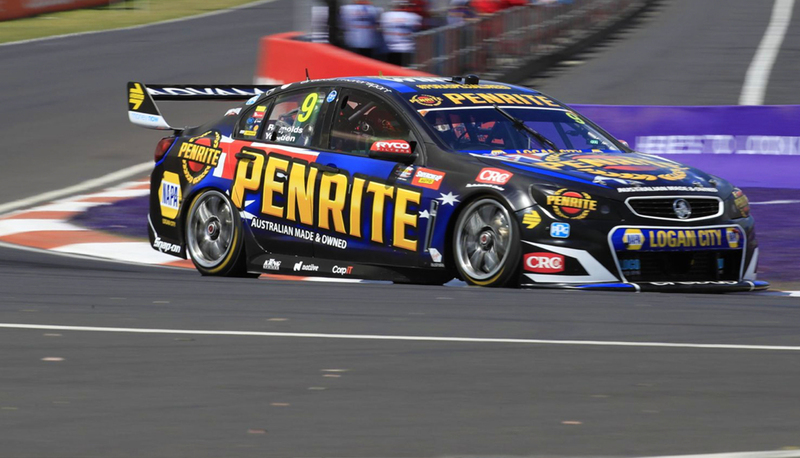 McLaughlin’s effort was just shy of Jamie Whincup’s qualifying lap record of 2:04.9097s set in 2015, and nearly two tenths quicker than anybody went on Thursday last year. 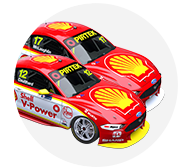 While conditions improved after a late red flag, with more cloud cover, Reynolds initially thought McLaughlin’s time was out of reach, but ultimately turned his own 2:05.0932s in the closing stages. 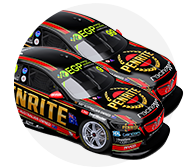 Supercars drivers are back on Dunlop’s 2016 tyres this weekend, but Reynolds has never used those with Erebus Motorsport’s new-for-2017 Commodore. “Last year we drove on that tyre here, so for me it wasn’t a lot different,” Reynolds said of the tyre switch. “We’re still continuing with our car set-up and our direction we found at the start of the year, and we haven’t reverted back to last year. “It’s proven pretty good. I was a little bit worried there when [Scott’s] done a ‘5.1 and I’ve done a ‘6.6. 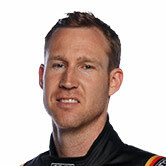 Reynolds added that the first Erebus-built Commodore was proving fast straight out of the box on race weekends. Reynolds and Luke Youlden were strong on the Saturday of the Sandown 500 - topping a qualifying session and winning a sprint race respectively - but their challenge faded on race day. Unable to run with the leaders and later suffering a tyre blowout, the pair finished 17th. 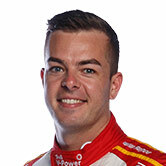 “We made some good gains towards the end of my session, which carried on for Dave,” Youlden, who was fourth in toady's co-driver session, said. “I was happy to be able to contribute. ‘5.0 is pretty damn fast and I didn’t think we’d see those times today, considering the co-driver session was pretty hot and times were pretty ordinary. “I don’t think we’ll have the same dramas we had at Sandown, which is a very rear-tyre-limiting track. 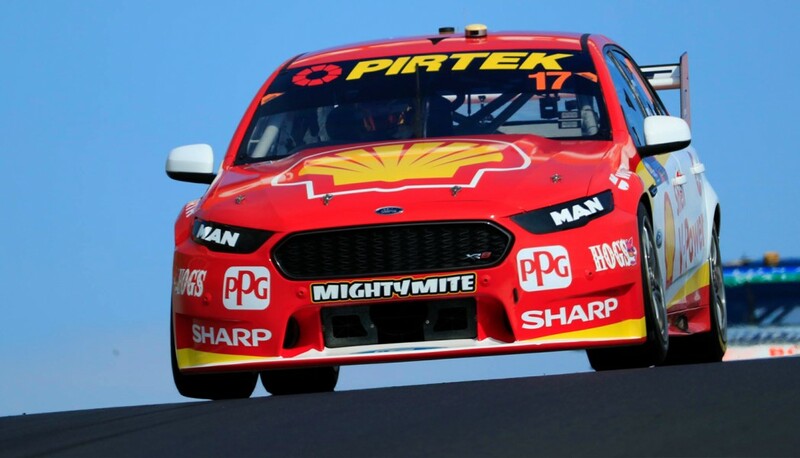 While McLaughlin could not improve during his final run on green tyres, he reported his Falcon “feels really good” at the end of the first day of running. “The car was good straight out of the box, Alex [Premat] did a really good job,” he said. “Towards the end of the [first] session, we sort of tuned away from where we were. “Alex jumped in [for the co-driver session] and he tuned it up again, and straight away on that last session I felt good.